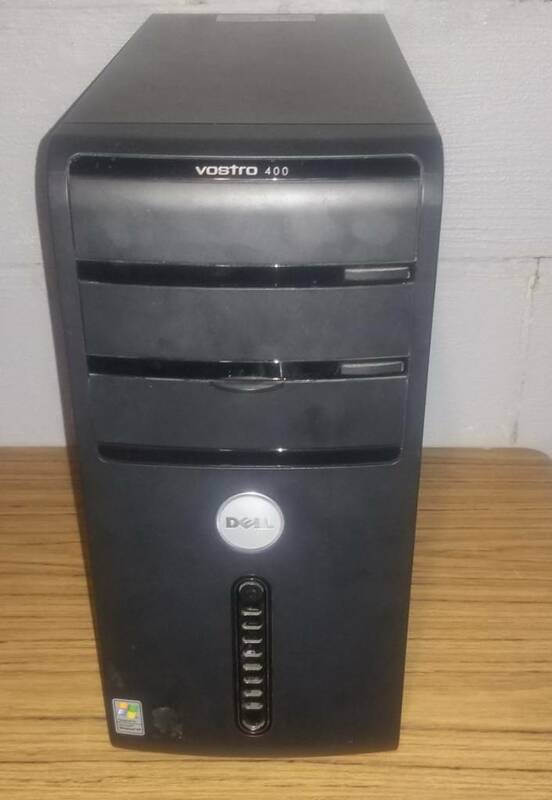 Well I ended up picking up some extra parts and decided that I didn't want to buy a case but instead to just mod this old Dell case I've had setting around. 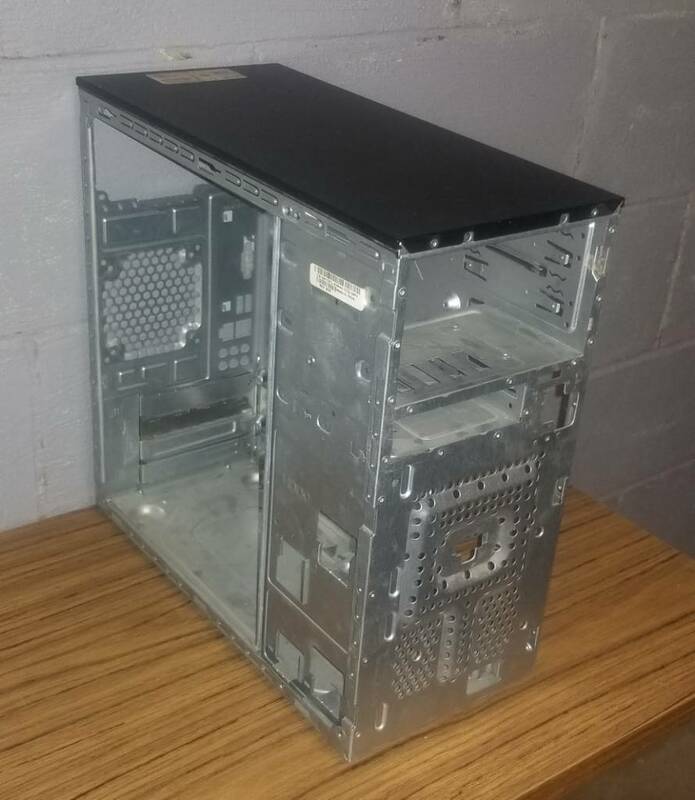 * Ripped it down cut the front and welded in a 2x120mm fan mount (left over from the side of my tower when I added a window). 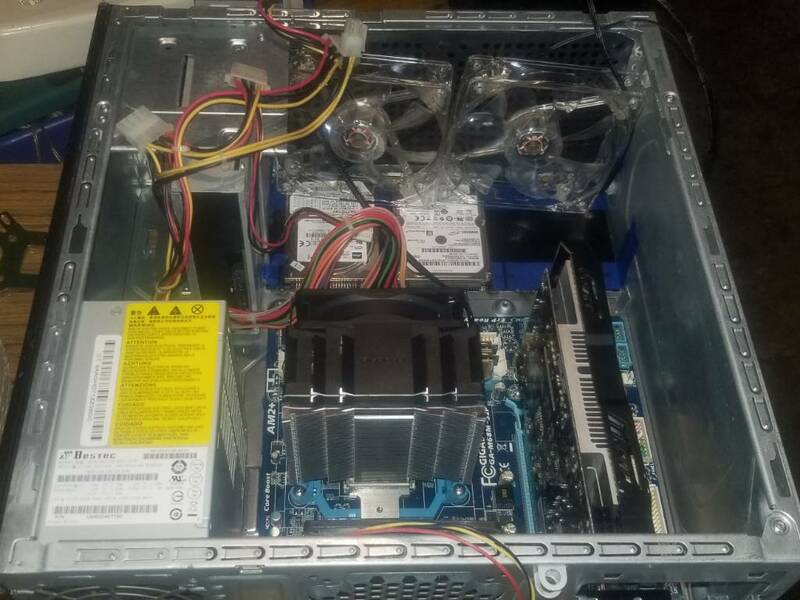 * Cut out most of the goofy "drive bay" (2 3.5" drives were mounted to the outside edge) I still need to trim a bit more there but now I think just about any GPU should fit as there is a hair over 13" between the back and the front fan). 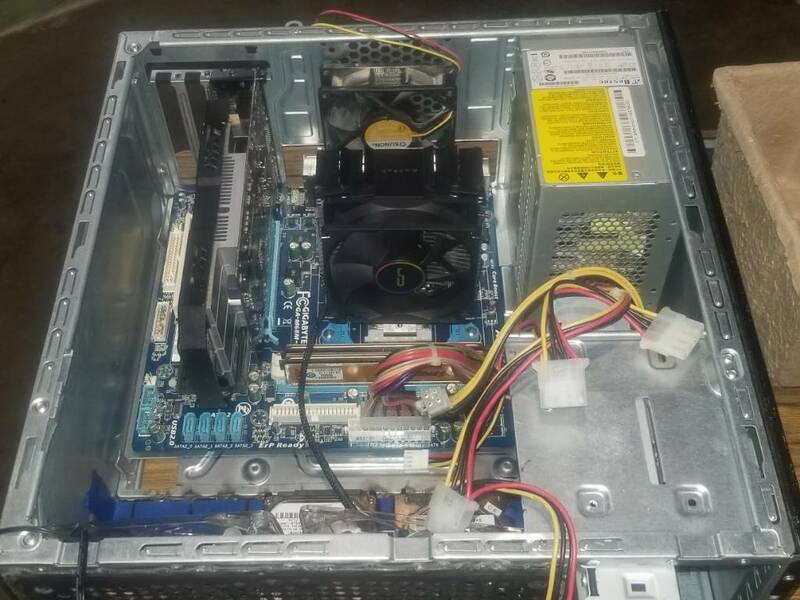 * Cut out the built in I/O so I can put in a aftermarket mobo (using old dead parts atm for test fitting). 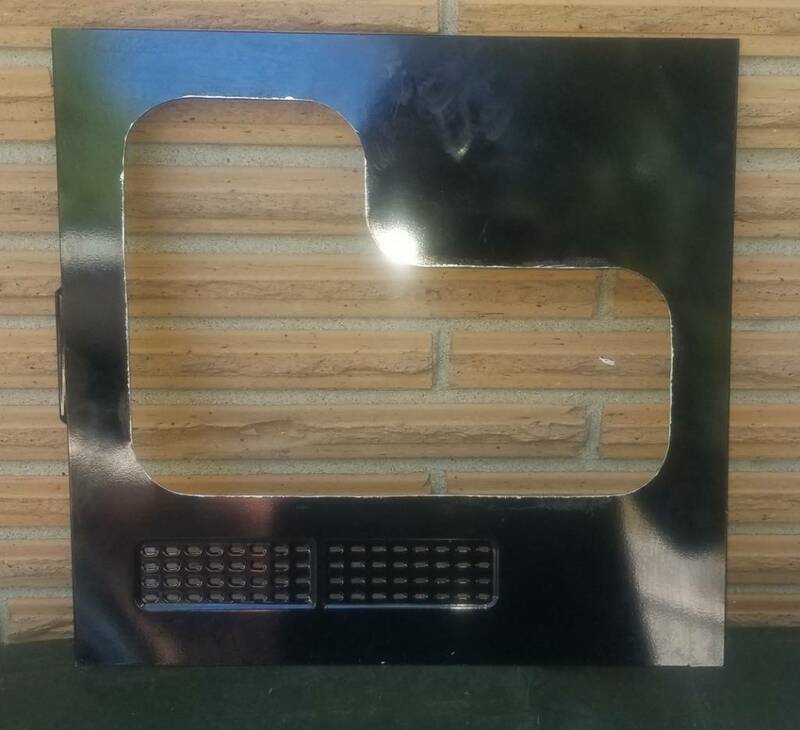 * Cut out and welded in a filler plate between the mobo tray and front of the case that I'm planning to mount 2x 2.5" drives on. Let me know what you think and any other ideas. Hoping to get a lot more knocked out this weekend. 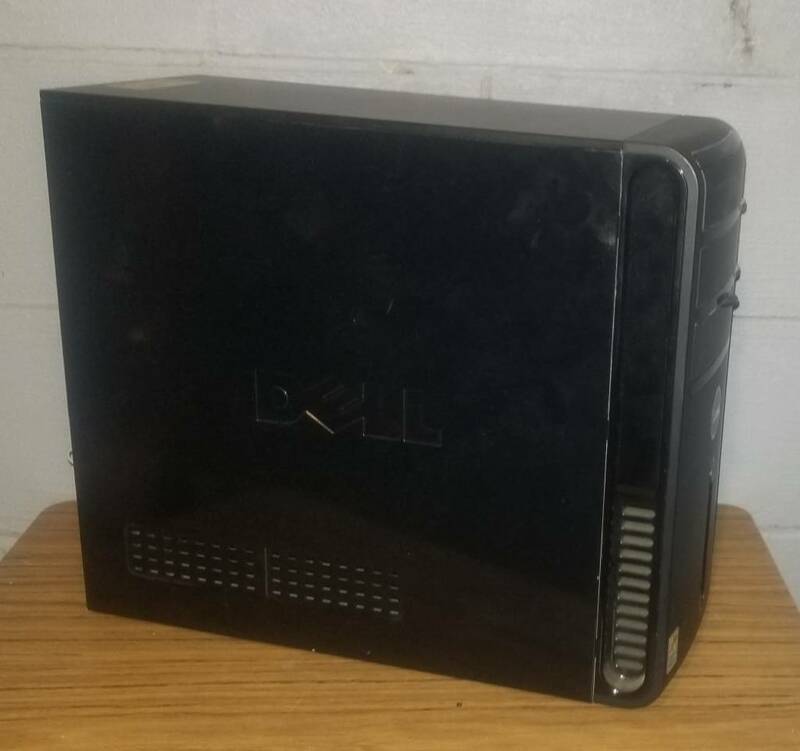 Wanted to add that this is going to be for my girlfriend to replace the AM1 Athlon 5350 build she currently has that cannot play the games she is now into. 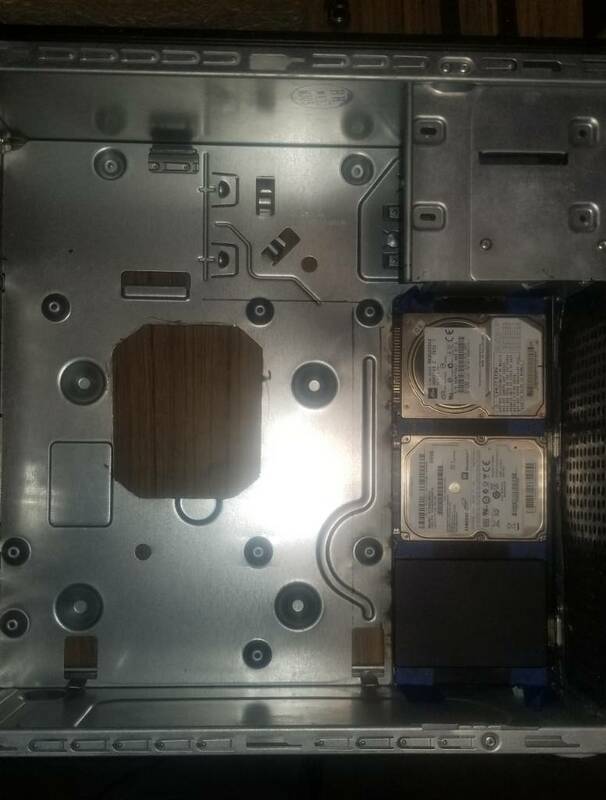 Well ended up being very little time this weekend but I did mark and cut out the mobo tray so if needed the CPU heatsink bracket can be accessed without pulling the mobo as well as measured and marked out where the hdd/ssd will mount. 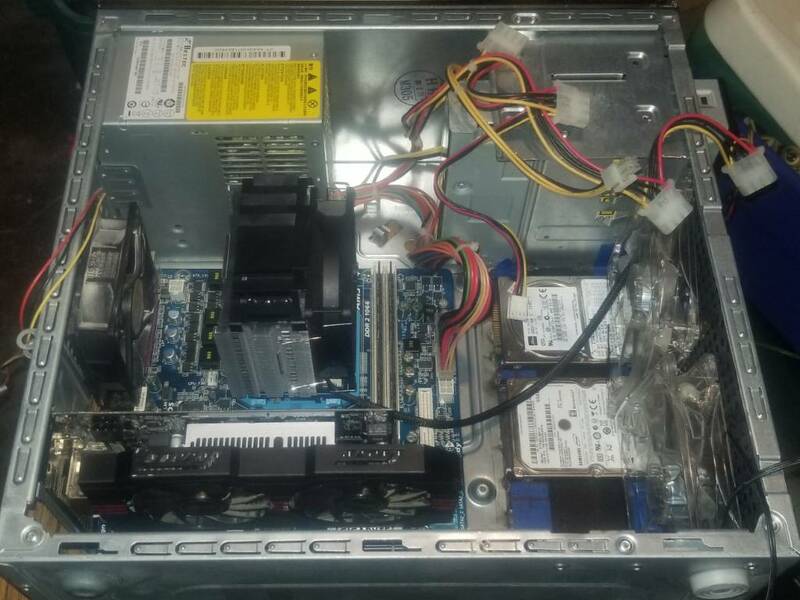 I changed my mind and decided to make it so that I could mount 3x 2.5" drives instead of 2. I want to finish with modifications to the case structure before I move onto the front cover modifications. 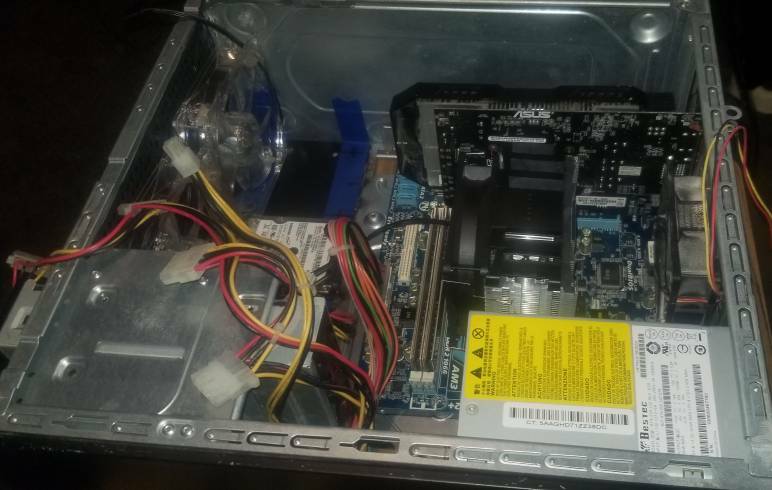 Found a few more minutes to miss with this and sat parts in the case to get a better feel for how things will fit (nothing is actually attached to the case so that's why the fans are just resting in close proximity to where they belong. 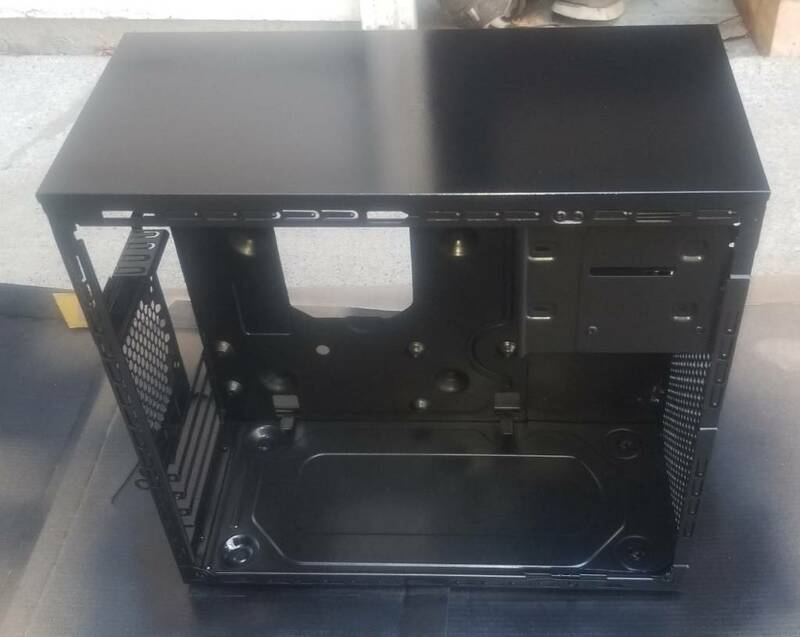 The only part setting in the case in these pics that I know will make it into the final build is the cpu cooler. Case fans front 2x 120mm = ? 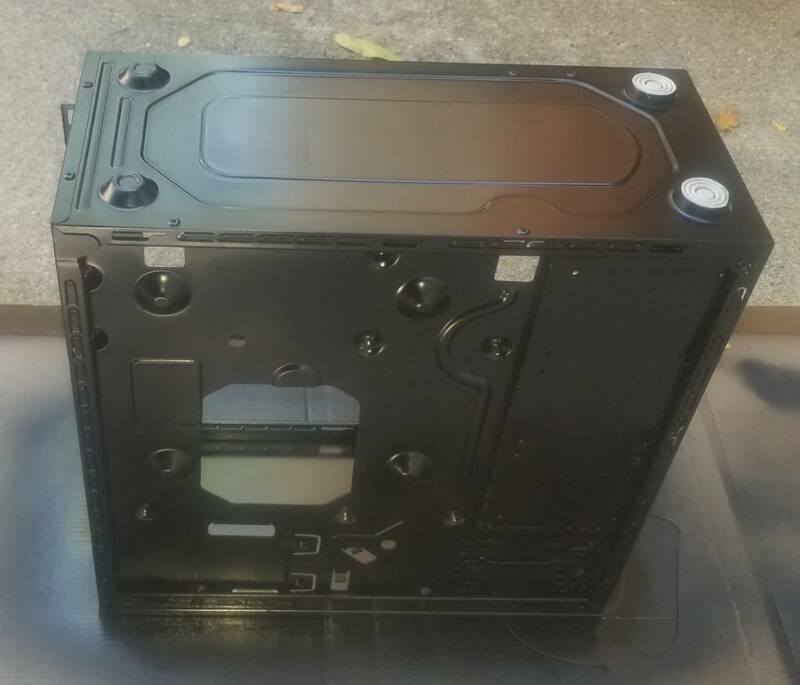 Case fan rear 1x 92mm = ? Started that way but once I modify the front cover to let the front fans pull air in it may lose a bit of its sleeper look lol. That's the problem with getting the mod bug lol you think it should look this way but when it really comes down to it with dremel in hand your like what about this piece. Good luck on the mod job. Lol yeah probably even worse since I have angle grinder, welder, die grinder as well lol. I'm not sure how long it's going to take because I mainly only have time on the weekend to work on stuff like this. 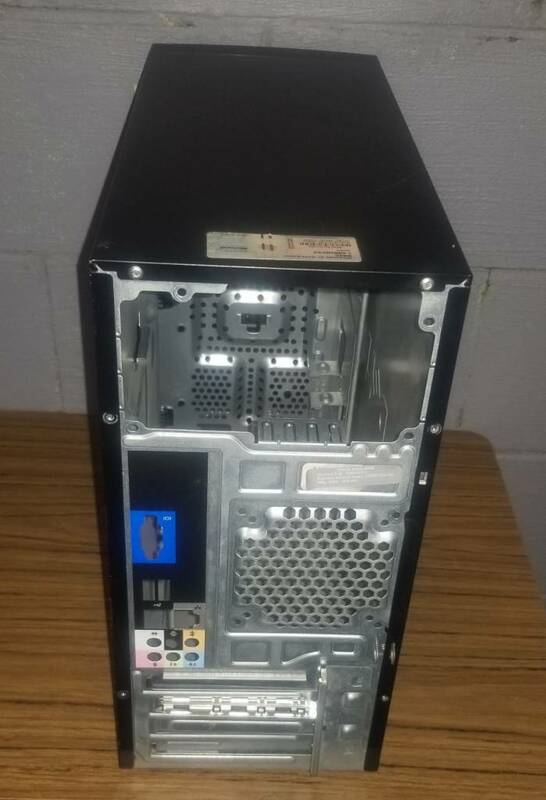 I've been putting off doing any kind of case mod because the time it takes but I want to give my girl a 1 of a kind case, wish i could put better parts in it but likely this will not be too far behind my rings specs seeing as she will be using the fx6300 that came out of mine when I snagged a fx8320 dirt cheap. Drilled for the 2.5" drive mounting and have started painting. 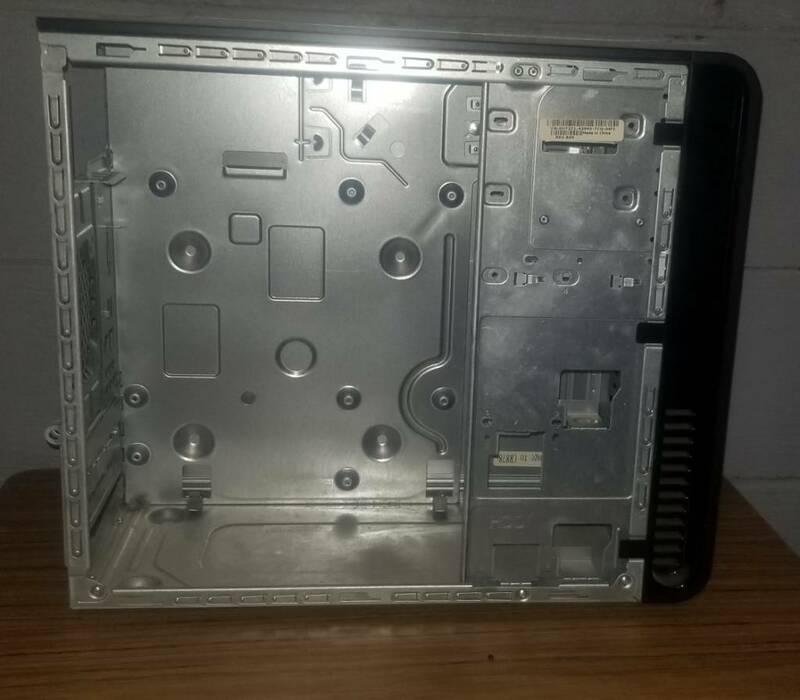 I did have to move the drive mounting a little from how I had planned because the very bottom one 2 screw holes would not have been accessible. 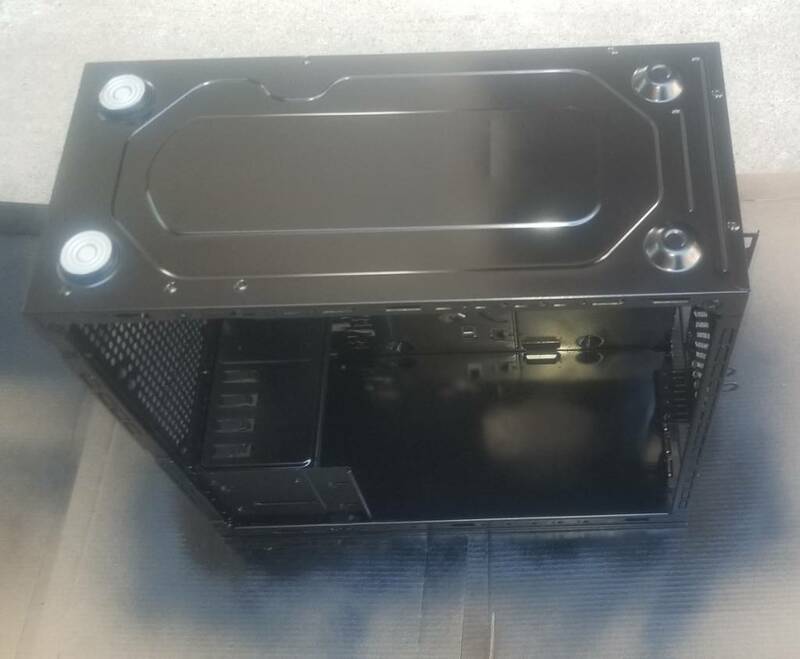 May be a little awkward for the drive mounting but what I'm thinking is put screws threw from the back and put small rubber washers on them, that will space them away from the case a little and not require me to hold the screws with extream care while holding drive on the inside. Thinking I'll cut the side out like this and put a window in. 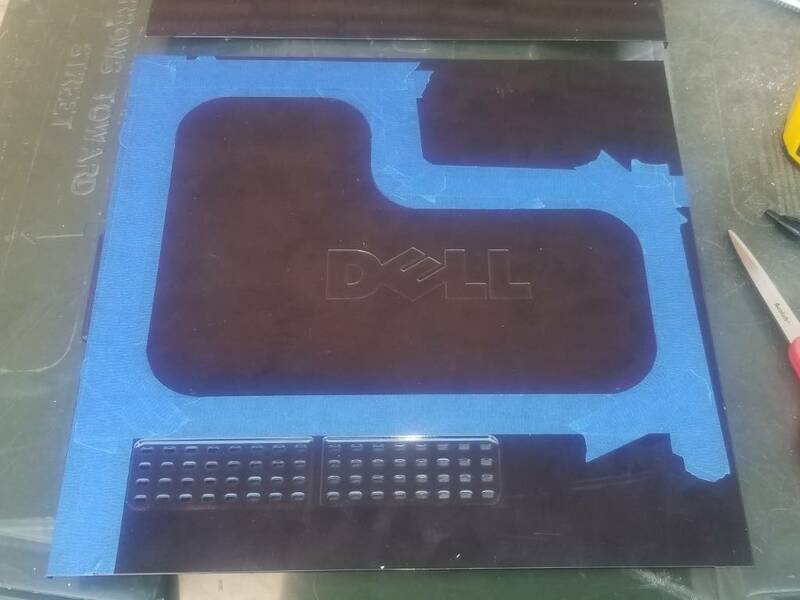 It will get rid of the dell that's stamped in and add another custom touch. The other side I'll likely use some bondo to fill in the Dell name. Decided I liked the shape so I went ahead and cut it. That's likely all till next weekend but that just means the first coat of paint has time to cure out.